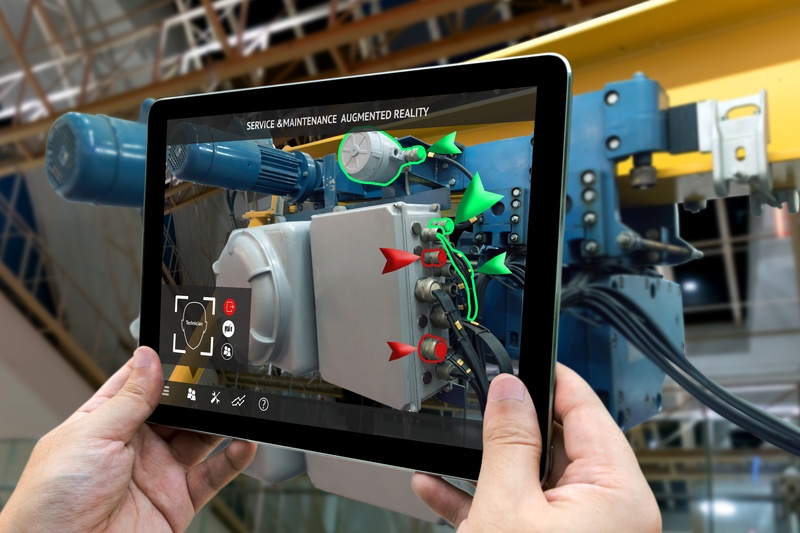 Industrial marketing continues to change and evolve. 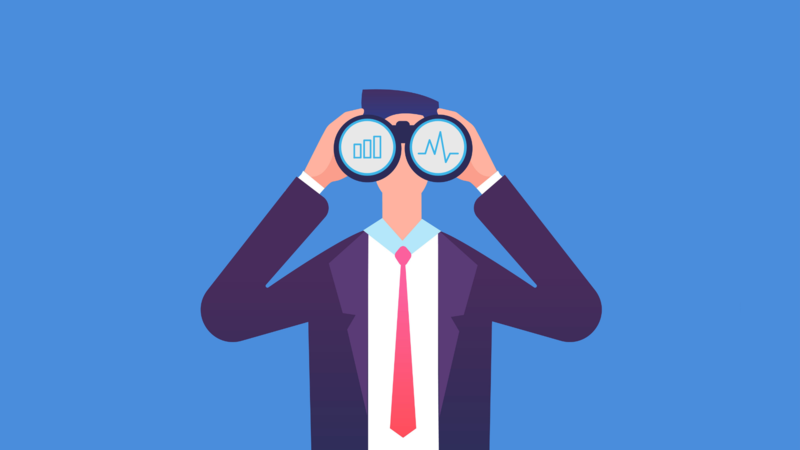 As we move further into 2019, it’s important to keep up with the marketing trends that your business can put to work this year. Here are the top marketing trends to watch out for in the year ahead. Chatbots (or conversational marketing, named by Drift) are gaining in popularity — you’ve probably seen them already on a number of websites you’ve visited. They’re an excellent tool for connecting with more buyers during downtime. Instead of relying on forms to convert site visitors to buyers, a chatbot does so with a more personal connection. This year, start incorporating chatbots into your website to boost conversions. While some bots are beneficial, others are not — “ad click” targeting bots are also on the rise. Click fraud continues to be a costly problem, as these bots skew actual human click numbers on pay per click advertisements and drive up their cost. As you evaluate and measure industrial marketing ROI this year, keep these bots in mind. 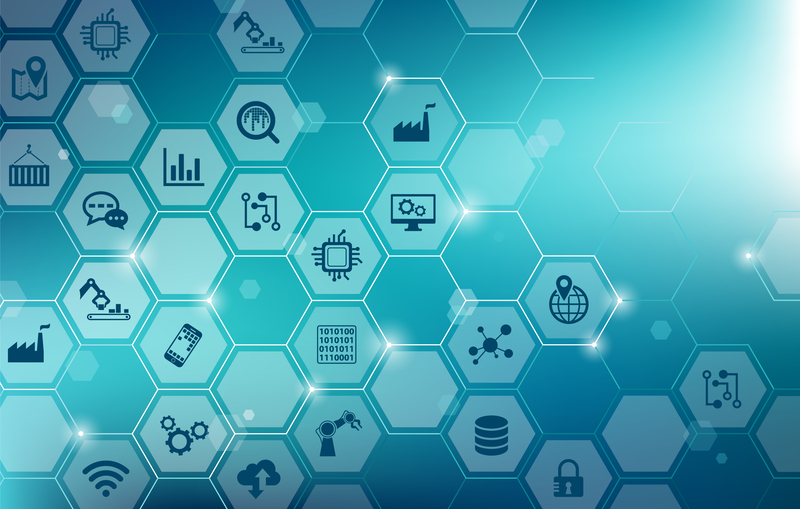 Analytics are a great introduction to marketing metrics, but today, more companies seek to leverage that data as a sales tool rather than just a means of measurement. While traffic can be an indication of website performance, it's important to actually use your data to understand where buyers are at in the cycle — and we're excited for the continued shift from analytics to opportunity intelligence. Opportunity intelligence tools give analytics a whole new meaning for your company’s industrial marketing. 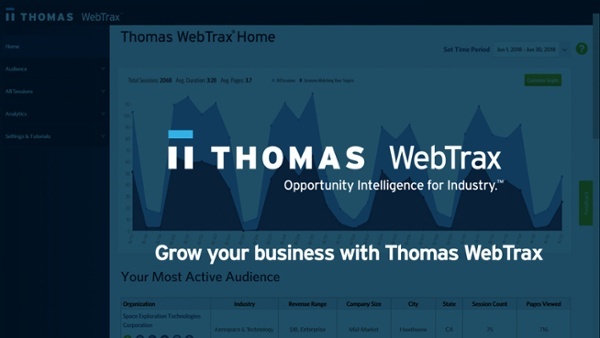 Thomas WebTrax, a free tool for qualified companies, allows you to identify website visitors and track them through the buying process, taking advantage of every sales opportunity. In 2019, voice search will continue to become more widespread, so expect more people to find your website by asking Alexa or Siri to do it for them. More people are talking to perform searches rather than typing, which means searches are being phrased differently. For you, this means that instead of focusing on keywords a search user may type, you also need to think about the phrases they may say and how they may say it. Refine your industrial marketing SEO with voice search in mind to stay on top of this critical change in how consumers are using search to find your business. It's important to build an audience on your social channels to drive potential visitors to your website and network with others in the industry. You can do this at no cost, obviously, but building a following on social media channels used to be done through a fine mix of free and organic tactics. Marketing trends concerning social media for 2019 show more paid-driven engagement. 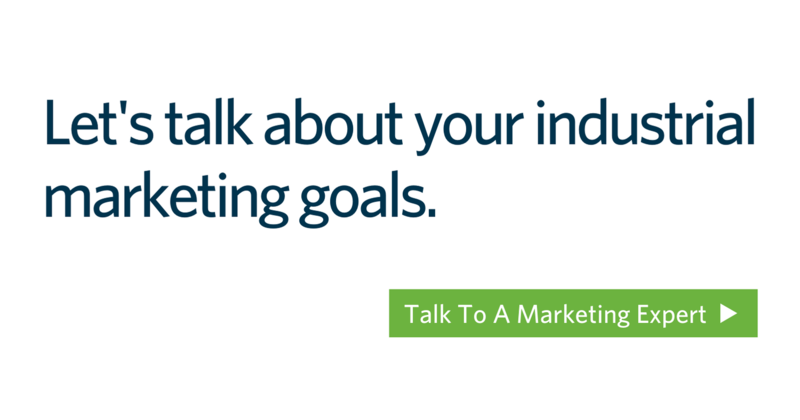 If you want your industrial marketing campaigns to be amplified quickly, you must pay. This makes industrial marketing more expensive, and you need to decide if the cost is worth it for your business. As research shows, 75 percent of the industrial buying process is already complete before a prospective customer reaches out to your business. New tools continue to enter the market and younger professionals are stepping into bigger roles, furthering the use of online tools and information to make purchase decisions. This will only continue to increase, decreasing your opportunity to interact with and influence buyers. Your industrial marketing should focus on how to engage these buyers and influence purchase decisions by leveraging the online buying process. Want to talk about how these trends will directly impact your business? Contact us today.